Recommended as part of a fitness programme. Mineral-rich Spirulina Algae, Sarsaparilla Root, Siberian Ginseng and Gotu Kola pack a punch against fatigue during exercise, collectively helping to boost the body’s stamina levels. 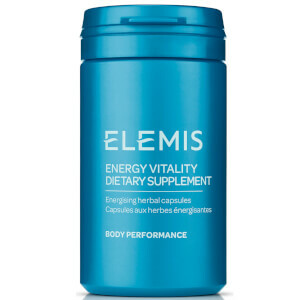 Ideal for keeping energy levels up and running during physical activity. These energising herbal capsules are a dietary supplement to be used as part of a fitness programme.